think i maybe in a pinkalicious mood! I think you are definitely in a pinky mood! 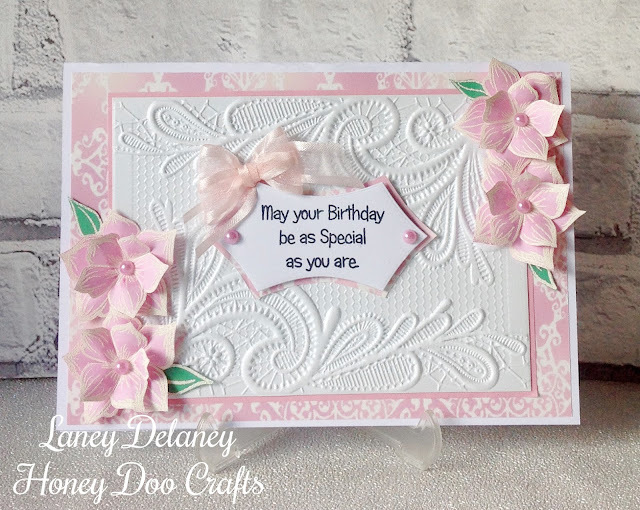 Both beautiful cards and I love the die cut florals.